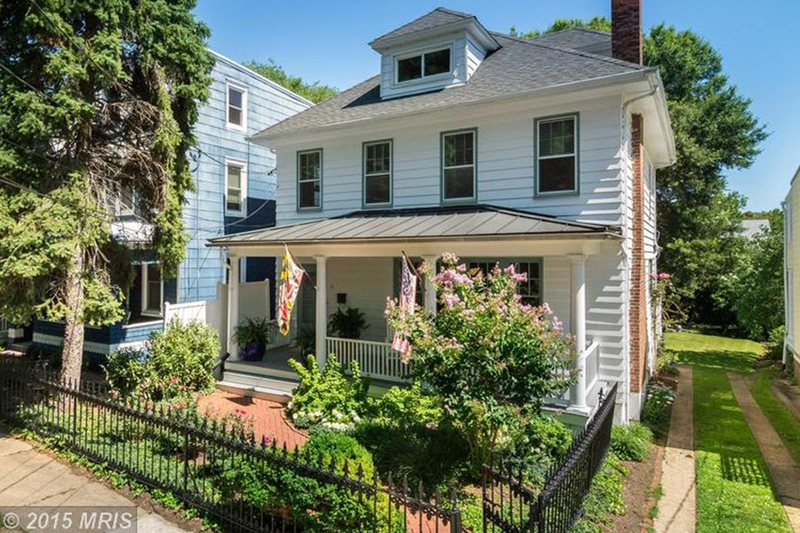 Charming, spacious, home in quiet neighborhood of Murray Hill with inviting front porch. Hardwood floors, plaster walls, renovated kitchen with granite counters & stainless appliances, updated baths, off street driveway parking, rear deck and private, fenced backyard. Just steps to local shopping, restaurants and waterfront park. Tax records sq. ft is incorrect. Appraisal shows 2611 above grade.